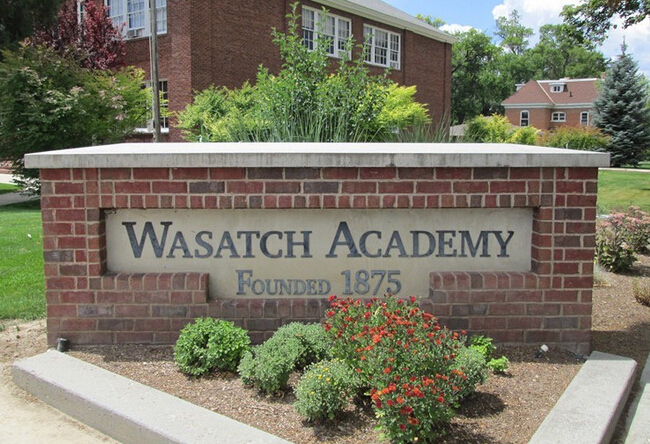 As The Head of School of Wasatch Academy and in recognition of what will be our 142nd year of educating bright and talented students from all over the world, I am delighted to officially welcome you to the 2016-2017 Wasatch Academy Dual Diploma school year! As we get geared up for what will no doubt be an exciting, challenging, rewarding and memory making year of education, I wish to thank you for your interest in the program and for all of the hard work that you will put into the delivery and study of our American curriculum! 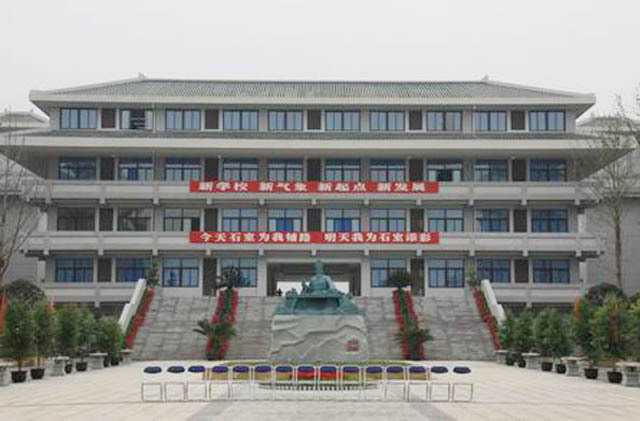 Students, as you work with your dedicated and talented teachers to grow your English speaking and comprehension abilities, your mastery of your core subjects, and more importantly develop your higher order thinking skills, you will find yourselves well prepared to take on the next level of higher education, and step into roles of leadership in your careers. Your future is bright, and the efforts you put in today will pay out a significant return tomorrow! Teachers, thank you for your concentrated efforts in developing these eager and gifted learners. These students have a passion for learning and reaching their greatest potential, and it is a great honor as you all know to be the catalyst to that growth. Finally, to the families, thank you. Thank you for taking such an active interest, investment, and participation in your child’s education. Your student’s appreciation for all your support and sacrifices will grow and stay with them for a lifetime! Once again, thank you all for placing high value in education and for studying with Wasatch Academy. I wish you all an outstanding and rewarding year.